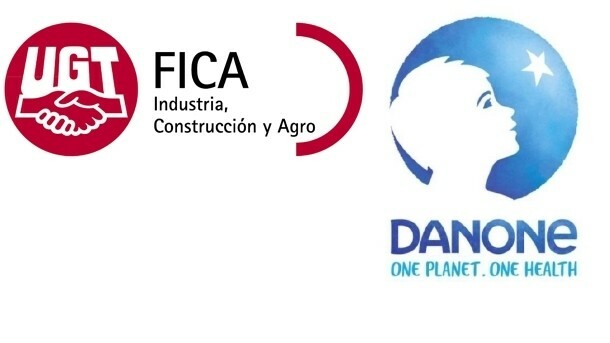 The IUF-affiliated UGT-FICA which represents Danone workers has called for an end to the boycott of Danone goods, prompted by the independence movement in Catalonia. Last month, the region declared independence, which prompted Madrid to impose direct rule. Danone has its Spanish headquarters, and an R&D center in the Catalan city of Barcelona, calls have been made for a boycott of Danone goods in the rest of Spain. However, the company also has production plants and staff in Madrid, Asturias and Valencia, which supply more than 40.000 stores and more than 11m consumers across the country, with a portfolio of more than 150 products. UGT-FICA released a statement to its members on October 31 demanding an end to the boycott. The statement emphasized that Danone products are manufactured throughout Spain, in both its dairy and waters divisions, and has called for an immediate cessation of any form of boycott or promotion of a boycott that puts Danone's normal marketing of products in the entire country at risk. "Remember that thousands of jobs throughout the national territory depend in the good performance of the multinational", it said. The calls for a boycott were being made on social networks as well as in supermarkets and restaurants, the trade union said.